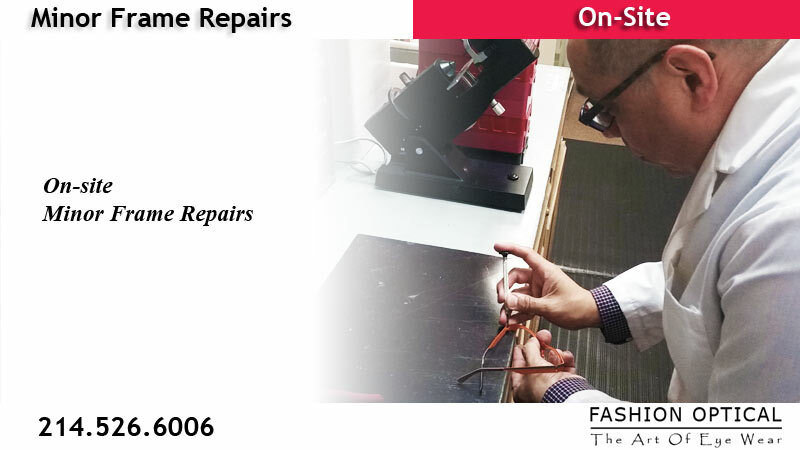 Fashion Optical is happy to offer minor repairs and replacement of screws or nose pads at no cost. We encourage you to contact or visit our store. Our skilled eyewear consultants will be able to assess if your glasses can be repaired.